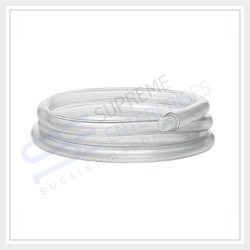 Our product range includes a wide range of suction foot switch, suction jar, suction tubing, suction filter and suction bacterial filter. 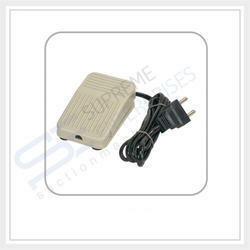 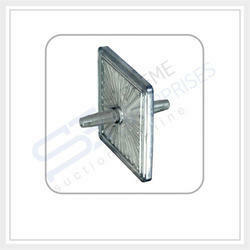 With support from our skilled and experienced professionals & contemporary technologies, we are able to offer Suction Foot Switch. 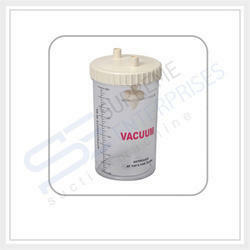 Being a notable organization, we bring forth a qualitative range of Suction Jar. 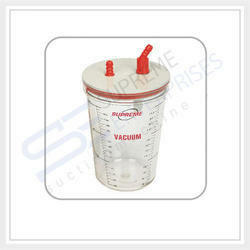 We are engaged in offering a supreme quality Suction Jar.